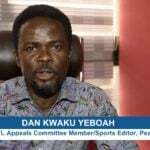 The upcoming Special Competition could be thrown into disarray with a looming court action to stop the Normalisation Committee from going ahead with an 'unconstitutional' stop-gap tournament, GHANAsoccernet.com understands. 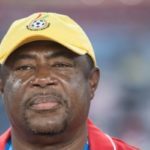 GHANAsoccernet.com understands unnamed top football officials are lacing to drag the interim body to court, seeking to pull the plugs on the impending competition as illegal. 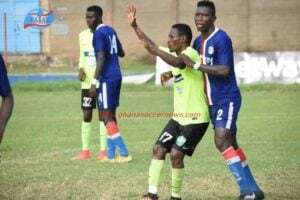 It appears the Normalisation Committee will have to seek the approval of Congress before deciding on organising the Special Competition for local clubs in Ghana. 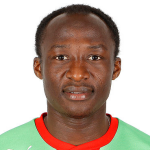 GHANAsoccernet.com understands the laws will be tested as the interim body appear to be disinterested in holding a Congress- Which is the highest decision-making body of the FA. Article 88.1 which talks about Amendment clearly states: These Statutes or any provision thereof that the GFA may hereafter bring into force may be amended by a resolution of ¾ or seventy five percent. (75%) of the votes of those members entitled to vote and present at the time of voting at an Annual or Extraordinary Congress provided that 14 days notice of the intended amendment has been given before the said meeting. 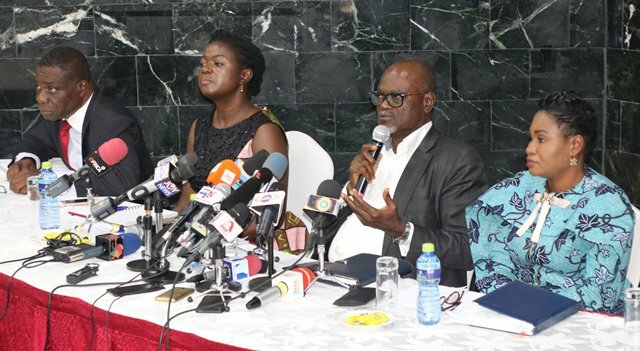 Critics argue, the Normalisation Committee, which only wields the powers of the Executive Committee cannot impose any 'alien' competition without prior approval of Congress and that claim appears to be supported by Article 23 of the Ghana Football Association statues. 23.1. The GFA Congress shall be the supreme and legislative organ of the Association. 23.2. It shall define the Association’s general policies, enact rules and regulations and take the necessary decisions for implementation. 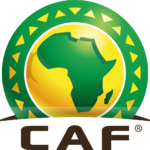 The deadlock between the football governing committee and members of the association looks likely to continue unabated with an impending legal action which which will further throw spokes in the wheel for a competition which has been postponed four times. The Normalisation Committee has tentatively fixed February 15 for the start of the competition which was originally scheduled for January 26. A deadlock with Premier League teams on format meant the competition was pushed to February 3. That did not materialized as it was pushed further to February 10 after clubs demanded a detailed budget for the now improved $1.2 million government sponsored competition. Now it appears the tournament may suffer another jolt if the legal process is activated against the interim body, who are being accused of acting 'unconstitutionally'. 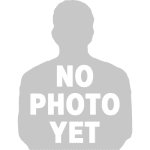 Already, Great Olympics chief Oloboi Commodore wants to rely on the provisions in the statues after accusing the Normalisation Committee of acting capriciously and unilaterally. It's unclear why the Normalisation Committee has been reluctant to call for Congress. The battle appears far from over and could force the interim body to perhaps shoot down attempt to organise competition for clubs and focus on their core mandate which expires on March 31. 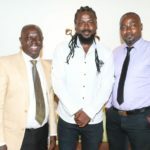 Ghana football has been left in a state of comatose after an investigative piece by under cover journalist Anas Aremeyaw Anas revealed alleged widespread corruption in the game in June last year.